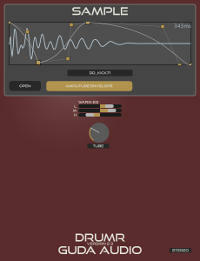 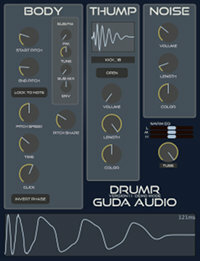 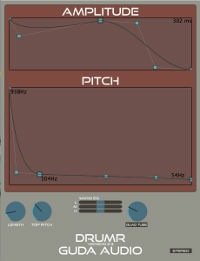 DrumR is a versatile yet easy drum synth. 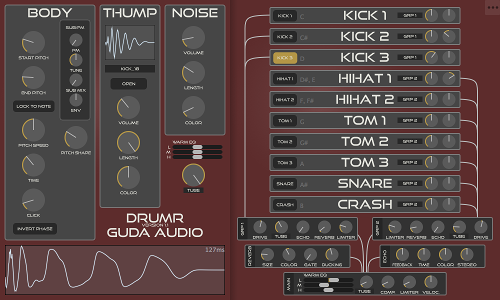 DrumR is to a drum kit what KickR is to a kick. 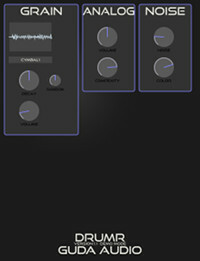 Mixer section with two group channels with distortion, limiter and individual sends to reverb and echo. 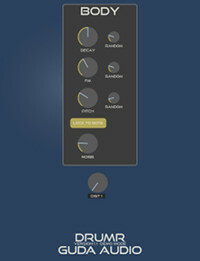 No separete download for full version, available in 64/32 bit for Mac OSX 10.7+ in VST/AU and Windows VST. 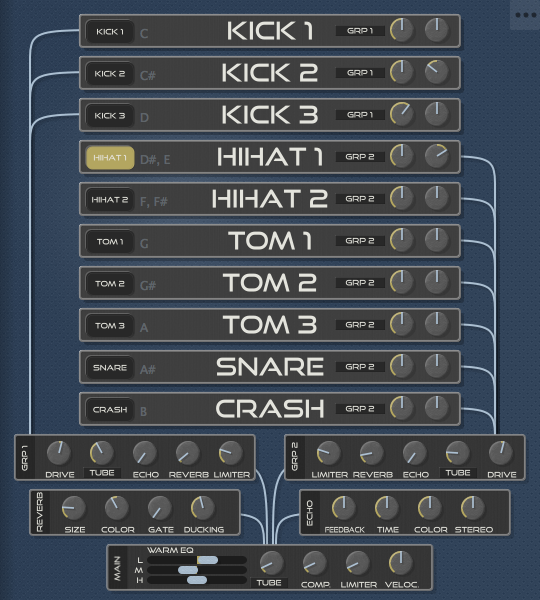 Individual outputs for all drums and group channels in DAWs that support it. 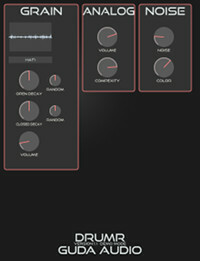 Right click for menu with different GUI styles and sizes. 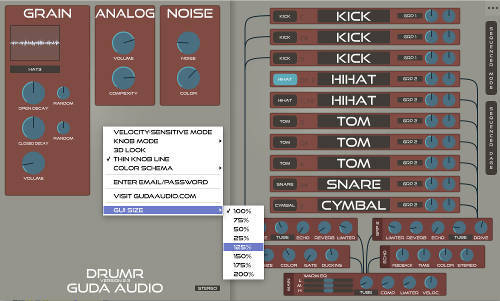 Here is also the option to unlock DrumR from demo mode with serial key. 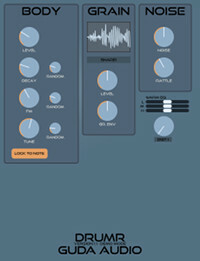 No separate download for full version needed.